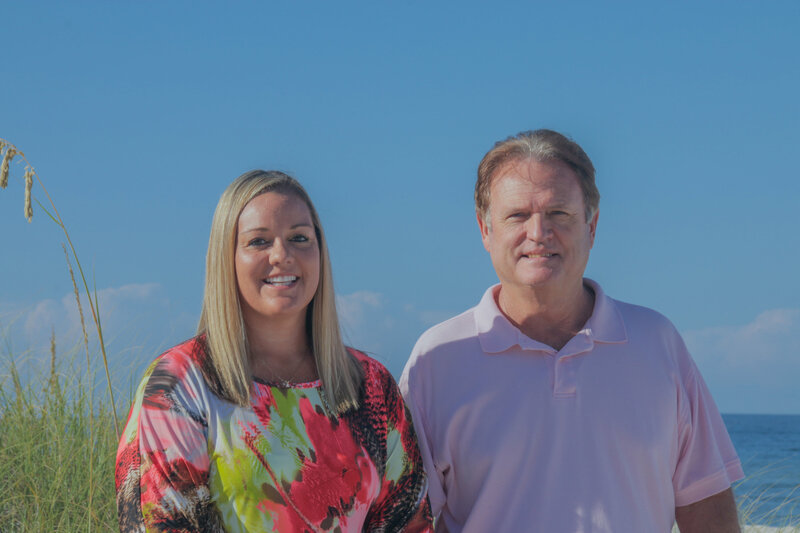 Goosehead insurance is owned by a father daughter duo, Tim Rariden and Heather Andrews. Tim owned a construction company for over 20 years and Heather owned a management company for many years as well in Florida. We are the true family owned and ran insurance company! We always know family comes 1st and we want to make sure we keep your family and belongings safe. We aren't always about the cheapest price but the best coverage for your family! You may like cheap now but what happens after that huge storm or the hurricane and your family had the wrong coverage? That is what we think about! We want to be your go to insurance company and make sure we always answer all your questions and take care of you the best we can! A few wonderful things about Goosehead is that we can bind some policies in a day, and also change dates within an hour. So if you have a closing that need to happen now or next week are always behind you making sure we do the best we can to make it happen. We also have an amazing back office. They double check everything we do, we always do our best to get it right but if ever something isn't right they will catch it. We can also do bundle deals sometime even if they are not by the same carrier! Come stop by, give us a call, or shoot us an email and we will show you how to make sure you get the best coverage for the best price we can!..... Come fly with us!